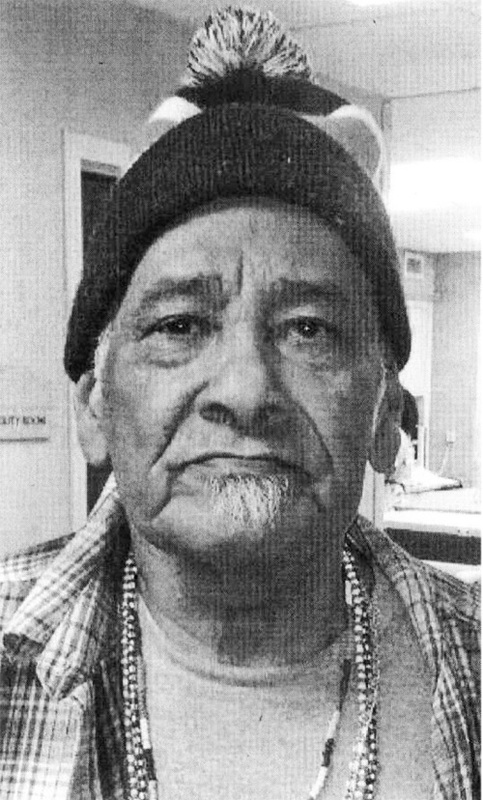 Update: CPD sent out a news release Wednesday afternoon, February 3rd, stating that Mr. Salgado had been located. Good news. Original post: Please keep an eye out for LUIS SALGADO, who is missing from the 4500 block of Beacon. He is 80 years old and suffers from memory loss, hypertension, and diabetes. Monday morning, after a doctor's appointment on the 2200 block of Division, Mr. Salgado called his daughter and said he was not returning to the nursing home on Beacon where he lives. He said he was going to a bank, and then to O'Hare to return to Puerto Rico for a visit. That was the last anyone heard from him. He is 5'7", 160 lbs., and has brown eyes and grey hair. He was last seen wearing a green coat and grey jogging pants. He was seen carrying a gym bag. If you have any information about him or have seen Mr. Salgado, please call 9-1-1 or call the Area North SVU at 312-744-8266. Why didn't someone accompanied him to the doctors office either from the home or family knowing his condition?